Jeffrey discovered a love for drawing and art at a young age while growing up on his family farm in rural Alabama. Being immersed in the powerful natural countryside would become inspiration for a life designing beautiful architecture and interiors. Dungan’s creative work can been seen in his native South, and throughout North and Central America. Recognized for his clean and modern approach to traditional vernaculars and classical architecture, he is a fresh voice in the industry. In addition to his architecture, he brings passion, depth and an endless enthusiasm for the people he works with. Jeffrey has been honored with numerous awards from the American Institute of Architects as well as the 2017 Southeast Architect of the Year award by Veranda magazine and ADAC. The Institute of Classical Architecture and Art named him a Shutze fellow in 2015, and in 2018 he was a recipient of a prestigious Palladio Award, the only national award for classical architecture. 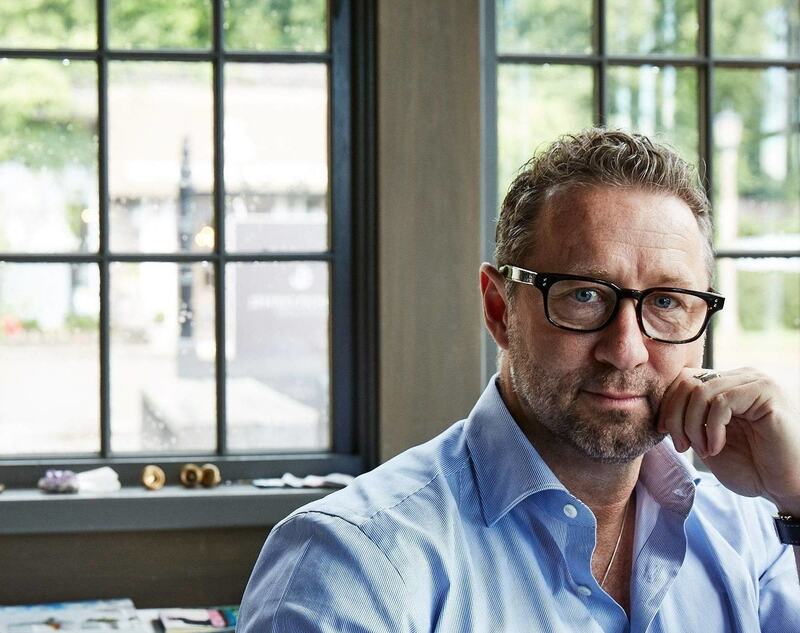 Jeffrey’s work has been featured in numerous books, as well as the Wall Street Journal, Veranda, LUXE, Garden & Gun, MILIEU, Southern Living, and House Beautiful. His book, “The Nature of Home”, was published by Rizzoli in September of 2018. 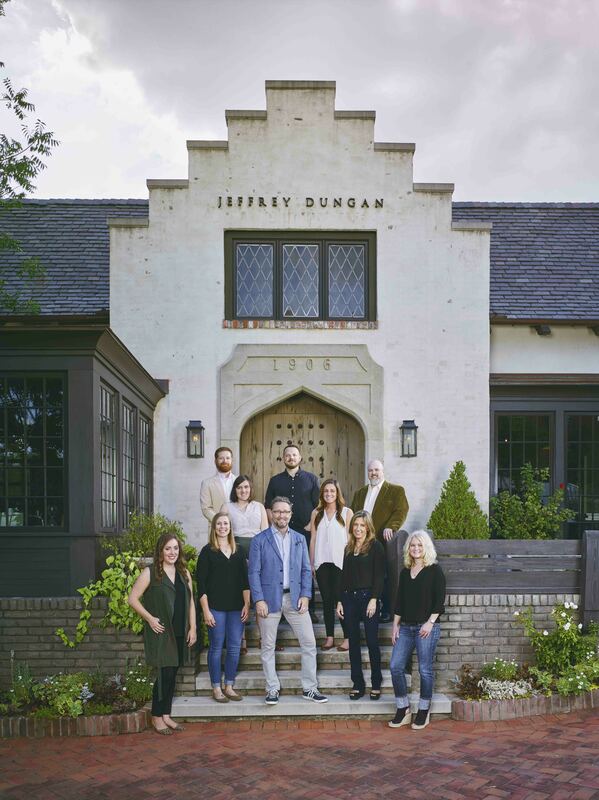 Jeffrey Dungan Architects focuses on creating private residences across the country. We work closely and personally with our clients always striving to understand their needs and personas to build around those; thoughtful places of lasting beauty. We enjoy working together, and with talented artisans and designers, always having fun in the process.